Now that winter is coming to an end - finally - it does not mean that your clients forgo a normal moisturizing routine. Applying moisturizer daily help lock in hydration. Finding the right moisturizer for your clients' skin type and changing it up with the seasons should be vital to their skin care regimen. Not everyone remembers that perspiration is salty, and so as this dries it in turn dries out your skin. Tie this in with the Summer Sun and there will be a noticeable difference in skin health. By educating your clients on the do’s and don’ts of healthy skin is integral in showing clients that skin health is not just for treatment days but every day. Clients want to know what is best for their skin type, with the benefits of reducing wrinkle lines if practiced daily. With the colder weather still hitting most of the US lately, dry winter skin is still a concern for many people. This makes it a great time to still be retailing hydrating solutions to your clients, whether to compliment a body service or to provide an effective, simple solution! 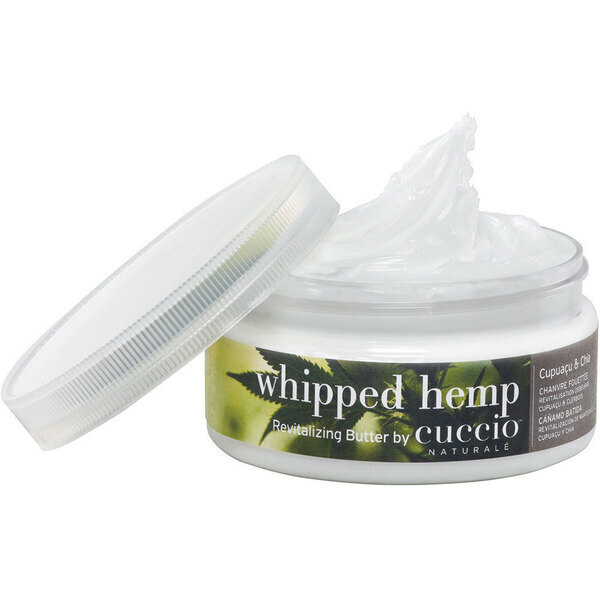 The Cuccio Whipped Hemp Seed Butter is created with long-lasting hydrating ingredients using whipped butter technology to provide easier application and skin absorption. Have a tester in the retail area for clients to see, smell and feel how luxurious and soft their skin can be! 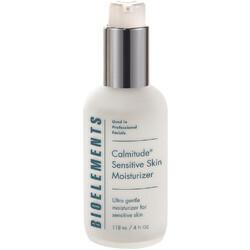 For clients with who have sensitive skin, the Bioelements Calmitude Sensitive Skin Moisturizer is a must-have in your clients skin care arsenal. With an advanced blend of soothing extracts, it hydrates skin that can get sensitive or occasionally upset and relieves dryness. When sensitive skin becomes irritated, invisible inflammation sets in, encouraging the production of free radicals that cause wrinkles and skin-aging. Ordinary skin care products may cause stinging, itching or a burning sensation on clients with sensitive skin or certain skin issues. You don't need to be pale and blonde with freckles to experience sensitivity — everyone is susceptible! If you have clients with super sensitive skin, this may be the perfect cleansing facial brush for them! My skin is super sensitive and most of the sonic cleansing brushes cause too much irritation for me to use at all. The Handheld Sonic Deep Cleansing Facial Massage Brush by SCF was a game changer for me! 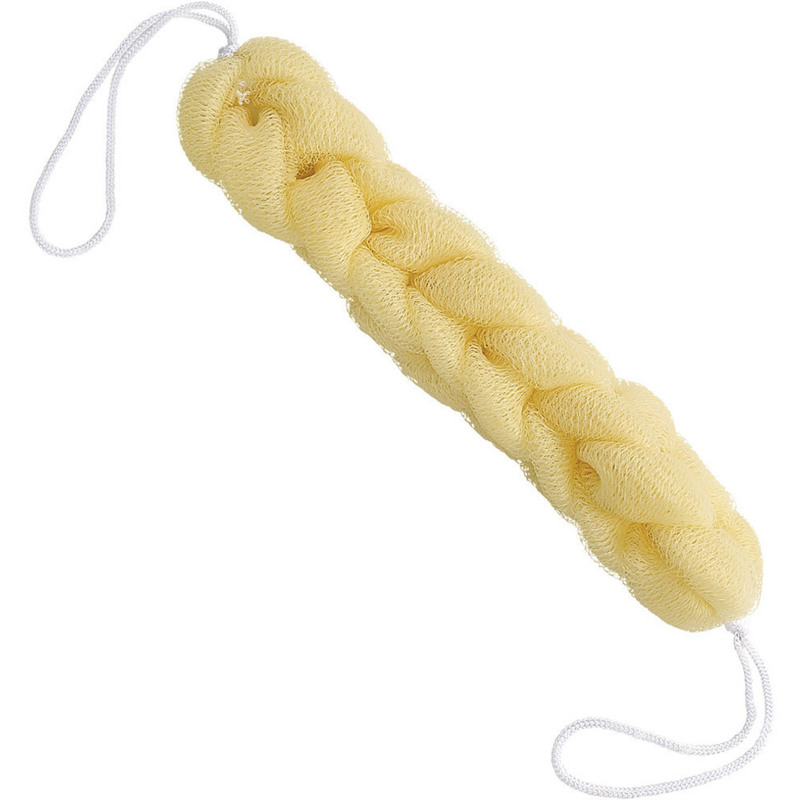 The brush heads are amazingly soft yet effective at removing dirt and debris from deep within the skin. I experienced none of the usual irritation, redness or sensitivity during or after using this - even around my eyes. It's very light and the perfect size to keep handy in the medicine cabinet. It uses just one AAA battery (not included) and is waterproof so no worrying about ruining it. Since adding this to my daily routine, my skin has felt and looked amazing in just a few short days. It helped clear up a particularly pesky patch of dry skin on my forehead. My skin feels healthier and the products I use have clearly been absorbed more effectively into my skin. 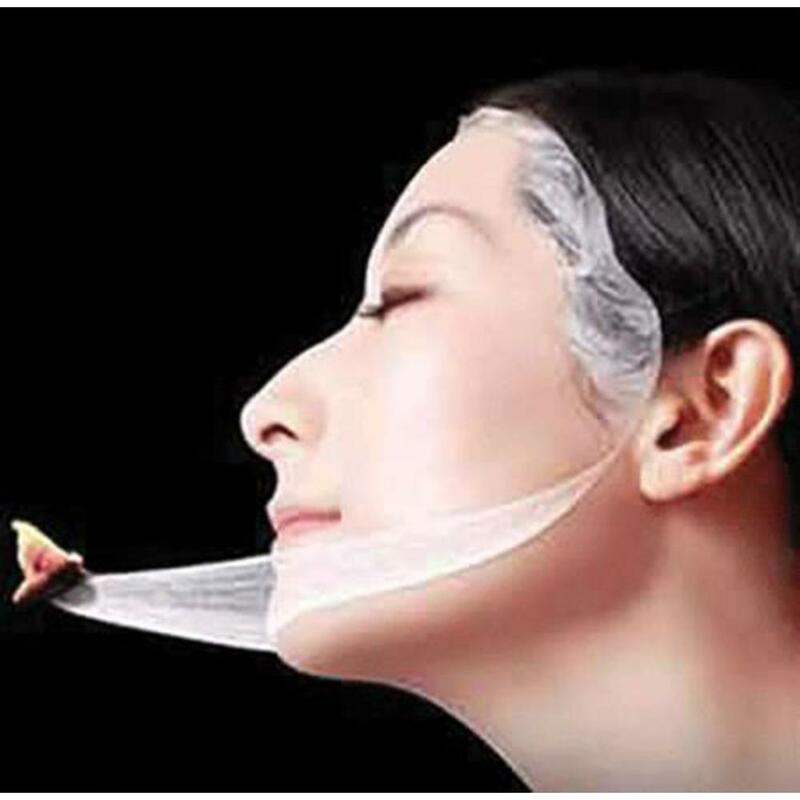 INNOVATIVE DESIGN - International brand (Made in South Korea), exclusive design, advanced technology, conveys ultrasonic vibrations that penetrate deeply into the skin, removing impurities from large pores, reshaping and brightening your skin, making it more flexible and firmer. HIGHEST SPECIFICATIONS - FDA approved advanced ultrasonic technology causes brushes to vibrate at a speed of 10,000 vibrations per minute to ensure the deepest pore cleansing possible. SIGNIFICANT RESULTS - Designed to help minimize the size of pores and make PORES LOOK SMALLER, remove blackheads and whiteheads, deep clean clogged pores and remove excess dirt, smooth bumpy skin, exfoliates surface dead skin cells and dry flaky skin or aged corneum, improve dry skin patches, lessen skin redness, reduce excess oil and sebum and with repeated, continuaous use, help fade away acne scars. Each brush includes over 52,000 ULTRAFINE AND SOFT BRISTLES (diameter of 0.05mm) to gently care for your skin and can be used even in the sensitive periocular (eye) area. These brush heads can be cleaned to avoid accumulation of dirt. TOP QUALITY- This Sonic Pore Facial Cleanser is a powerful battery operated facial cleansing brush - The powerful device is made with the finest quality and durable waterproof brushes .1 X AAA battery operated, can be used last 60 hours, if you use it every day, almost 3 months. Don't need bother by frequently charging. IPX7 LEVEL WATERPROOF - Waterproof ABS exterior allows you to use it during your skin care session, shower, or bath (please do not submerge it inside the water). This sleek, travel-friendly, professional-quality skin care vibrating tool will give you gentle daily cleansing, toning, and exfoliation for the face and body. It's been unusually cold in many regions here in the United States lately resulting in many people experiencing dry skin issues. 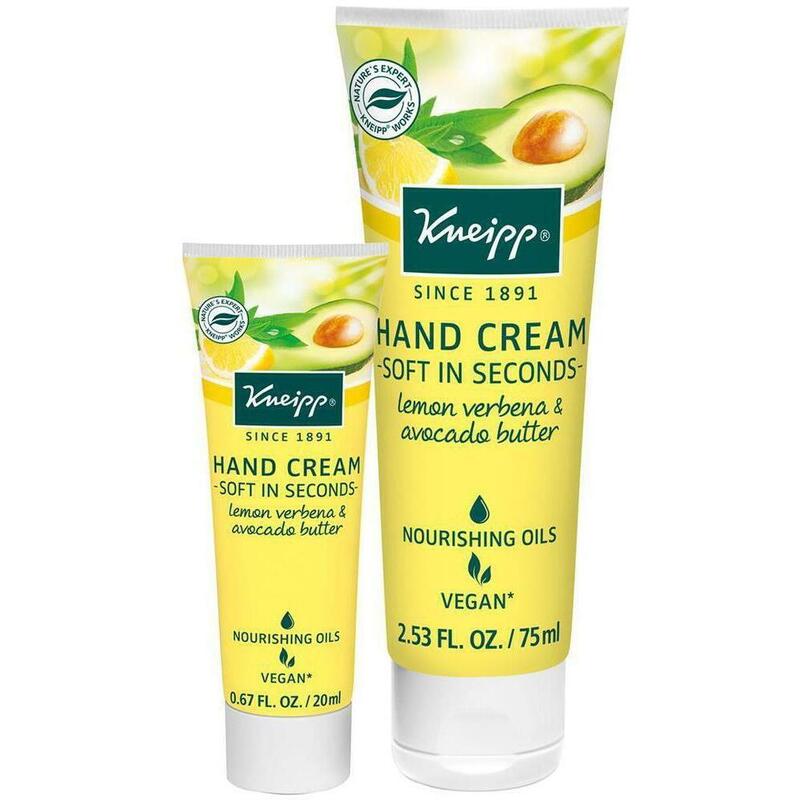 Give retail customers velvety hands instantly with Kneipp Soft in Seconds Hand Cream. The nourishing, plant-based formula with avocado butter, jojoba oil, and lemon verbena makes the hands noticeably soft and supple. Dermatologist tested and recommended, Kneipp products contain plant-based functional ingredients. No paraffin, silicone, mineral oils, or animal testing. See Ya Later Alligator Skin! Protecting and nourishing the skin's barrier is key to having healthy skin! The skin's barrier is the outermost layer of your skin’s surface, the skin barrier is responsible for containing water and electrolytes that are essential for your skin’s health. Harsh chemicals like Parabens, BHA, and Polyethylene can weaken the barrier of the skin, causing the skin to feel itchy, flaky, and dry. Not to worry! SpaRitual created a cruelty-free and Vegan-friendly line of products that are great for the body inside and out! Exfoliate and cleanse skin with SpaRitual® Vegan Exfoliating Cleansing Oil for Body, leaving it silky smooth, moisturized, and nourished. This in-shower body oil transforms from oil to a delicate, milky emulsion when in contact with water. It's packed with certified organic and nature-derived ingredients, including: 100% plant-derived passionfruit aromatic extract blend for scent, Blue agave extract to soothe and nourish skin, Certified organic goji berry, rich in amino acids, to help plump skin, Certified organic pomegranate to provide antioxidants for healthy glow. The Passionfruit Agave collection has an energizing, tropical scent and bright, eye-catching packaging. Gently scrub away impurities with this hydrating sugar scrub for silky smooth skin. 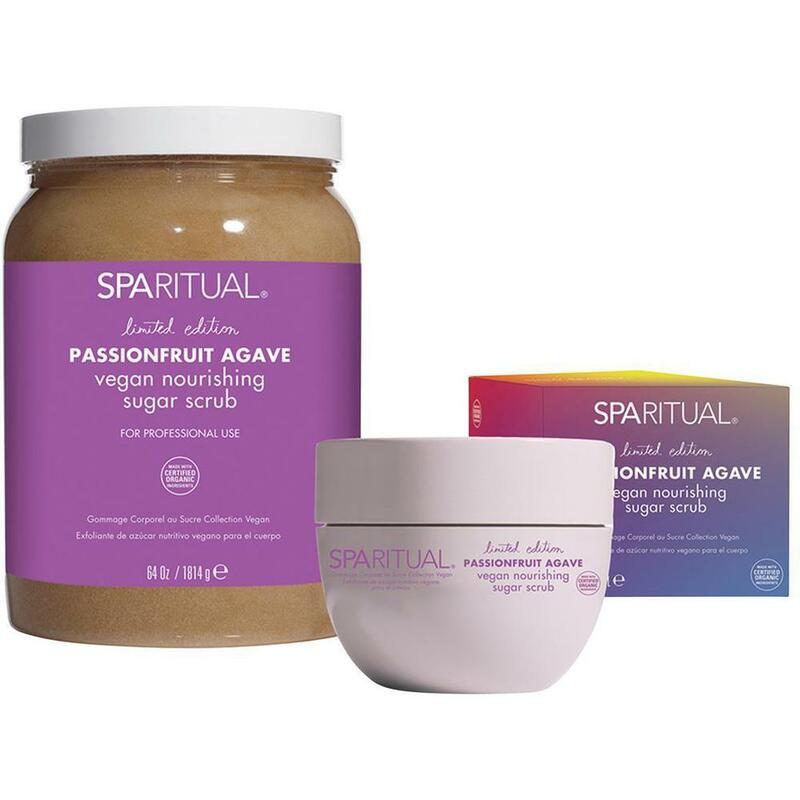 SpaRitual® Vegan Nourishing Sugar Scrub is packed with certified organic and nature-derived ingredients. Hydrate deeply and soften skin with this nourishing moisturizer. SpaRitual® Vegan Nourishing Body Souffle. Veganism is a growing movement, offering Vegan - friendly services will create diversity in your business, attracting new loyal clients. Facial Oil - The Winter Skin Saver! Depending on your location, dry winter skin can be a concern for your clients. Do you have clients who suffer from dry, itchy, red or irritated skin from cold, wind and other weather situations? Retailing something as simple as a facial oil can be a lifesaver for your clients in between services. Adding them in as an option to a facial or massage service can be a great way to introduce the benefits of facial oil to your clients as well! From using a carrier oil and adding essential oils for a customized facial massage or your own special signature blend to a variety of prepackaged oils, it can easily be incorporated into your line up! Summer Skin Getting Clients Down? Many of our clients have been seeing an increase of skin issues stemming from increased sun/wind exposure from their outdoor Summer activities. 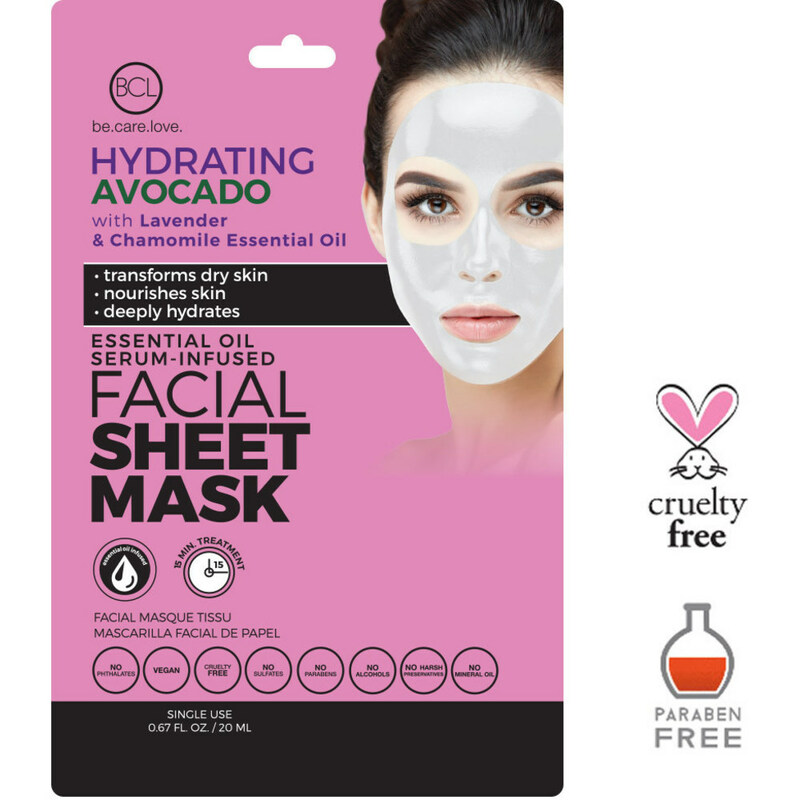 If you're clients are experiencing similar issues with sunburn, windburn or simply dehydrated skin, take a look at the Ginseng Nourishing Soft Mask by Endear Skin Solutions. Ginseng extracts have been shown to be beneficial to sunburned, rough skin caused by ultraviolet exposure, dehydrated, and mature skin. It revitalizes dull skin, providing hydration and moisture. Its nourishing effects minimize fine lines and wrinkles, making the skin appear young and fresh. Available in individual treatment packs for easy inventory control as well as bulk packs if you like to stock up! Sleep is essential for proper body and mind function and plays a vital role in cell repair and regeneration. Many tend to focus on what goes on your skin during the day to help protect from UV exposure, free radicals and maintaining moisture. How focused and educated are your clients on their night time skin care routine? The most common routine seems to be makeup removal, quick wash and maybe a spot treatment for acne or under eye cream before hopping into bed. Why not take it to the next level for clients with a product that can help retain moisture, smooth the appearance of fine lines and wrinkles and leave your skin looking youthful and rested....all while they sleep! Bioelements Sleepwear is a powerful overnight cream that can be used on dry to combination skin and is packed with the youth restoring goodness of calcium, retinol, peptides and cranberry seed oil. Clients have seen noticeable results in a short period time and all they have to do is remember to put it on before bed. Easily added into any night time routine, there is even a formula just for the hands! Are you looking for some great retail options to pair with the change in season? Lip balms, foot mousses, and moisturizers for very dry skin will keep your clients protected from dry, cold wintry air! 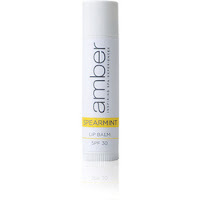 Beeswax and Vitamin E help to hydrate, soothe and nourish lips. Spearmint Essential Oil helps to stimulate skin cells delivering anti-aging effects while offering a refreshing feel. Broad Spectrum SPF 30 provides critical protection from UV damage. Organic Sunflower Oil and Organic Extra Virgin Olive Oil provide moisturizing benefits while Aloe Vera gently soothes dry, chapped lips. Alchimie Forever Dry Skin Balm / 3.3 oz. 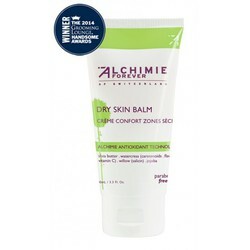 Dry Skin Balm - Ultra-nourishing. Alleviates discomfort. Hydrating. Anti-aging. Ideal for hands, elbows, knees, feet and other areas that need an extra dose of moisture and protection, this cream was developed by Dr. Luigi Polla specifically to provide instant relief from dry, chapped, uncomfortable skin. Leaves a light, fresh scent on the skin. The finish is silky, smooth, with no oily residue. Formulated in Switzerland. Dermatologist-formulated and tested. Cruelty-free and vegan-friendly. Very Dry Skin Formula #3 / 10.2 oz. 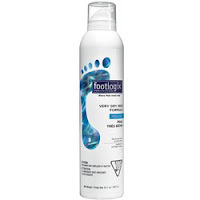 Footlogix Very Dry Skin Formula #3 with Dermal Infusion Technology is formulated with Aloe, Urea and CoQ10, is proven to moisturize and restore very dry skin, with regular use. 10.2 oz. Clothing can be worn right after application: Just Apply & Go! Sposh Chelour Robe / One Size - Available in White, Cream, Agate Blue. Coffee, Moonstone Gray / Spa Retail Item! Soft as silk, plush as velour, and light as a feather. This full length, roll collar robe with belt has standard pockets and is machine washable. One size fits most. 48” from shoulder. Available in White, Cream, Blue Agate, Coffee, and Moonstone. In a perfect world, every client would be able to come see you on a regular schedule to address any and all skin concerns. Time and money get in the way of that so having seasonal "go to" retail products can be successful. Depending on where you live, dry winter skin can be a challenge for many of your clients. 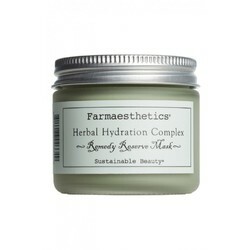 Farmaesthetics Herbal Hydration Complex - Remedy Reserve Mask makes an excellent addition to any retail line up. Aside from being awarded the best "5 Minute Complexion Makeover", this 100% natural mask is great for any skin type. From calming irritations to being touted as a great hangover recovery mask (perfect for holiday party season!) your clients can use this to maintain moisture levels between services and for repairing. The size and packaging makes it great for gifts for family, friends, coworkers and makes a great travel companion for your on the go clients! A newly added product in the Pure Spa Direct lineup bound to generate some buzz is the Calming Massage Gel by Soothing Touch. 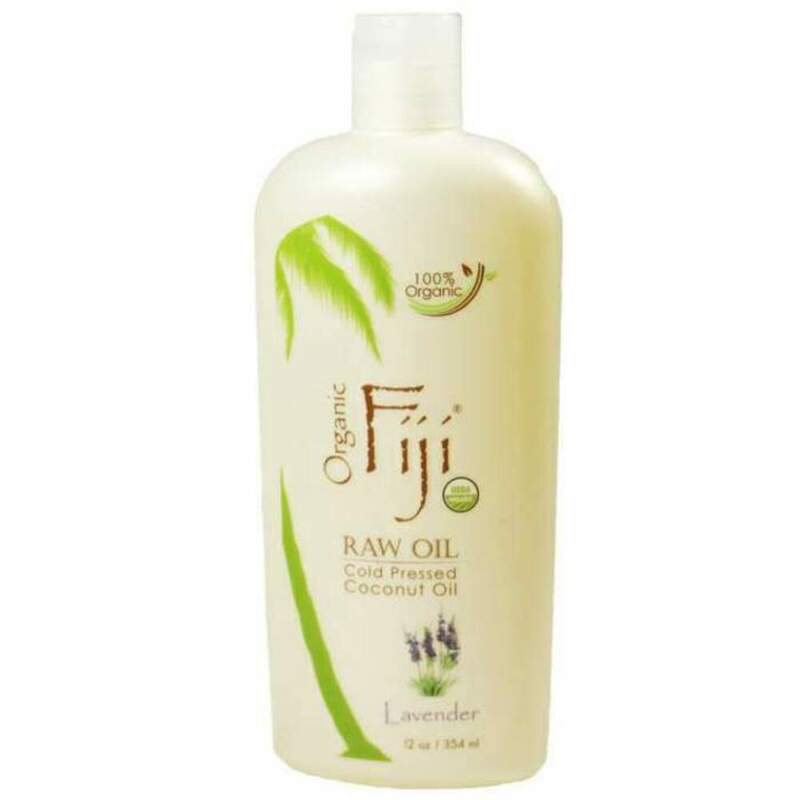 Paraben free and chock-full of calming goodness! With Lavender Essential Oil, St. John’s Wort and Valerian, this gel will help your clients feel even more relaxed. High Oleic Expeller Pressed Sunflower Seed Oil - Helps retain moisture, has been known to help provide protective barrier against infection. Hydrogenated Vegetable Oil - Natural vegetable oil treated with hydrogen, used as an emollient and skin conditioner. Apricot Oil - A light, gentle oil that moisturizes and nourishes the skin. Avocado Oil - The antioxidants and anti-inflammatory properties of avocado oil help keep skin smooth, strong, and elastic. Expeller Pressed Jojoba Oil - Closely resembles human sebum, very moisturizing. Available in 8oz, 1/2 gallon, gallon and 5 gallon sizes, there's one to fit into anyone's schedule. See you next Friday, have an amazing weekend! We've been talking a lot recently about dry, dull winter skin and helping your clients reveal their best skin this season. Aside from the awesome hydrating and nourishing treatments you're offering, be sure to include retail items in their treatment plan. The new bulk packs of exfoliating bath mitts and body brushes are a great way to ensure you always have quality, affordable and relevant items in your retail section! Explaining to your clients how exfoliating at home along with an effective moisturizer, will help keep their skin soft and having products to put in their hands can increase your retail sales quickly! Mesh Bath Belt - Natural Color - 12" Long / Case of 48 - Individually Wrapped - this is excellent for hard to reach areas especially for clients with limited range of motion issues! Retailing should be easy and fun for both you and your clients! Not sure what to offer? Contact us, we help clients every day make the most of their retail space to keep those sales rolling in! I'm sure your clients are complaining to you about how dry their skin is during these cold winter months. Hydration is super important to keep skin feeling moisturized, and looking healthy. If you're looking for a simple, fast, and efficient product, we just got in a new 3-Layer Aqua Peptide Invisible Silk Beauty Mask! This mask is perfect for all skin types, especially your clients who have the dry, harsh winter skin! It's formulated with natural plant stems, and Lyocell, which is one of the lightest and most flexible fibers in the world. The mask also contains peptides and Hyaluronic Acid, and a hint of menthol that makes it particularly cooling. Winter isn't going away anytime soon according to the groundhog, so save your client's skin with this mask for the next few weeks! Help Your Clients Beat the Winter Time Blues! Winter time is the time for dry skin. Cracked hands are a common occurrence. This is something that everyone has to deal with. What can we do to get rid of this problem?? We have all tried many different lotions, yet we still have dry, cracked, and irritated hands. Perfect timing we have a new product by June Jacobs-Rapid Healing Cream. Not only can you use this for your hands, but anywhere on your body! This revolutionary clinically-tested face and body treatment helps soothe irritation and provides up to 24-hour moisturization. Gentle yet effective, this non-greasy formula absorbs quickly to leave skin healthy, nourished and perfectly rejuvenated. What I love about this product is the key ingredients used in it. The ingredient that drew me to it is Edelweiss Extract – A rare flower from the Swiss Alps known as the “survival star” is sustainably and organically cultivated, contains a high level of the anti-oxidant leontopodic acid and supports the skin's crucial protective barrier, enhancing its resistance to external stress factors and preserving skin's natural balance. Dry Winter Skin? New June Jacobs Retail Kit To The Rescue! Depending on where you live, dry winter skin is a hot ticket issue right now. Cold wind, snow and rains are leaving many with itchy, dehydrated and dull skin. One of the recent additions to the Pure Spa Direct family is the Hydrate and Nourish Essentials Kit by June Jacobs. Creamy Cranberry Cleanser - sunflower seed oil, algae, and jojoba seed oil make this cleanser a fabulous choice for hydration. Add in some white, red and green tea extracts along with with goji berry and pomegranate, you've got some great antioxidant power as well! Neroli Hydrating Mist - this is one of my all time favorite products! The smell is delicious and it works beautifully! Nerolii Oil has been shown to stimulate cell regeneration and this also packs the antioxidant power punch with various tea and grapeseed extracts. Mandarin Moisture Masque - a gel masque chock full of algae extract and hyaluronic acid to lock in moisture, simple and effective! Take a look at all of the amazing kits in the June Jacobs line here! They're an excellent way to boost retail sales, increase client satisfaction and increase repeat business! Combat Dry Winter Skin With Body Oil! In many places, the colder weather is quickly approaching, which can mean dry skin for a lot of clients. Having body oil on hand for use in service and retailing is key to helping your clients keep some their skin from drying out. Earthly Body Miracle Oil / 0.4 oz. Spray - perfect size for stocking stuffers and carrying around in the winter! Coconut Certified Organic Cold Pressed Coconut Oil for Face, Body & Hair - from unscented to scented, this is one of the hottest retail lines! Body Drench Argan Oil Emulsifying Dry Body Oil - Argan oil is always a great seller! The KESSEL Skin Care Beauty Salon Trolley Cart by Celex is an excellent choice to display retail items that you're using in services! Is dry skin getting your clients down? Being that it's the middle of November, the cold months are officially here, which most likely means your client's skin is suffering dryness. 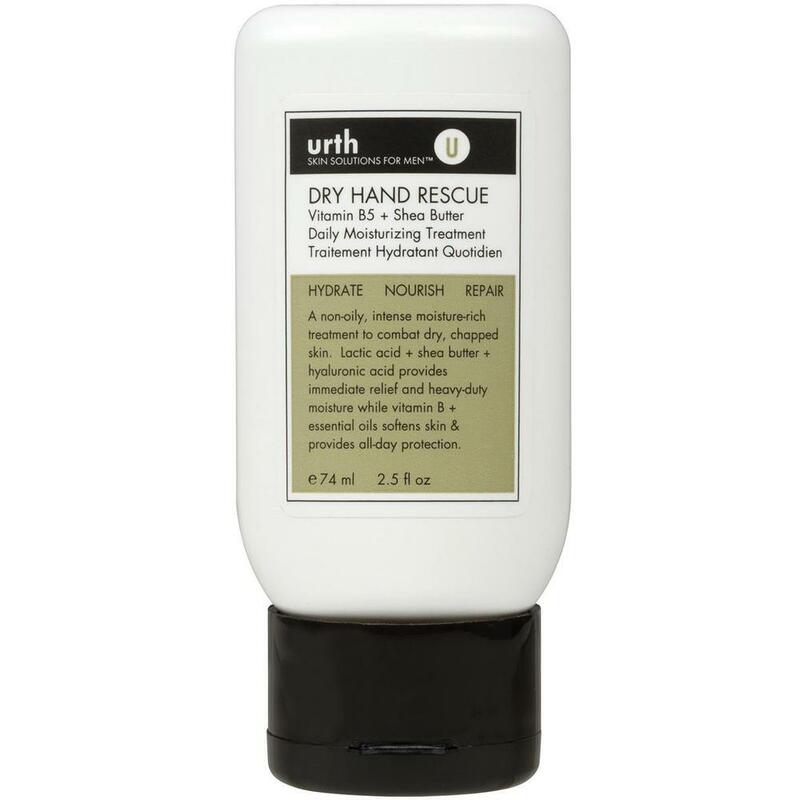 We have plenty of lotions and creams to help resolve this issue for you, and our new favorite, specifically formulated for men, is Urth's Dry Hand Rescue Cream! This hand cream provides immediate relief to chapped and dry winter skin. It's also non-oily, and made with vitamin B and essential oils which softens skin and provides all-day protection - a necessity during the the upcoming colder months! With the holiday season rapidly approaching, these would be perfect to display on your retail shelves!